but we're still here for you!  Check out a new nysmokefree.com! help you quit and stay quit. Cigarettes are designed to be addictive – getting support can help. 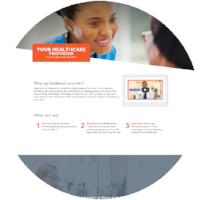 Your healthcare provider is the best person to talk with about your quitting process. and dosage are right for you.